New Release Review! 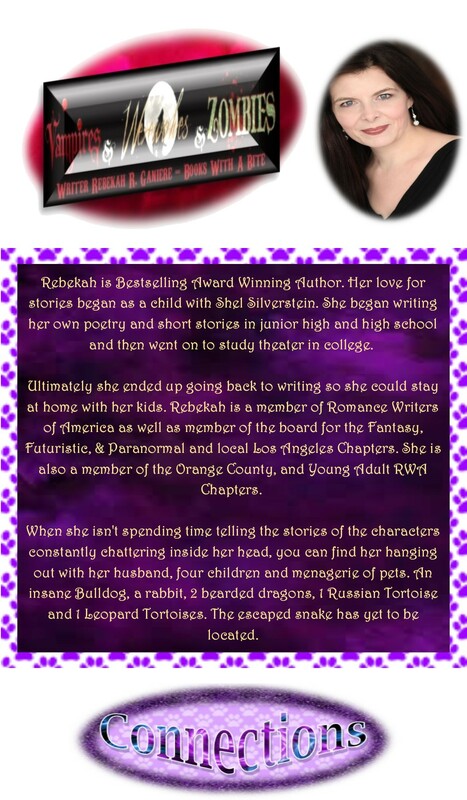 Unleashing Her Saber (Saber Mountain Clan #2 / Paranormal Dating Agency) Rebekah R Ganiere! Ursa shifter Stix is mortified when his mother marches him to Gerri Wilder, the best matchmaker in the universe, in an effort to secure him a bride. And though Stix appreciates his mother's concern he turns down Gerri's offer, determined to find love on his own terms. Saber shifter Satia was almost broken by the torment she endured as a captive on Aurora. But now on earth, and with new found freedom she finds herself with her entire life ahead of her. So she heads to New York City to ask the strongest woman she knows to help her get her new life started, Gerri Wilder. Under the guise of securing Satia a job, Gerri sends the girl off to work for Stix. As it becomes quickly apparent to both Satia and Stix that they are meant for each other, a bombshell from Stix's past comes to light that threatens to tear them apart before they even get started. Unleashing Her Saber is a hot and heart tugging read that captures the hearts of readers. Stix and Satia are both strong, captivating characters that easily draw readers into their story and refuse to let go. There is quite a bit of emotional turmoil that has to be overcome or soothed in order to have a relationship and then of course to reach their ‘happily ever after.’ The romance is sweet and heartwarming, the passion is sizzling and a major surprise in the couple’s relationship adds more upheaval and tension. The story is fast paced but short and I have to say that I couldn’t put this captivating romance down until I had read it all which isn’t surprising to me since while this is the first book I have read in the Saber Mountain Clan series, it is not the first book that I have read by Rebekah R Ganiere who brings her stories to life with vivid imagery, unique elements and strong, fascinating characters. Unleashing Her Saber is the 2nd book of the Saber Mountain Clan and part of the Paranormal Dating Agency Kindle World. 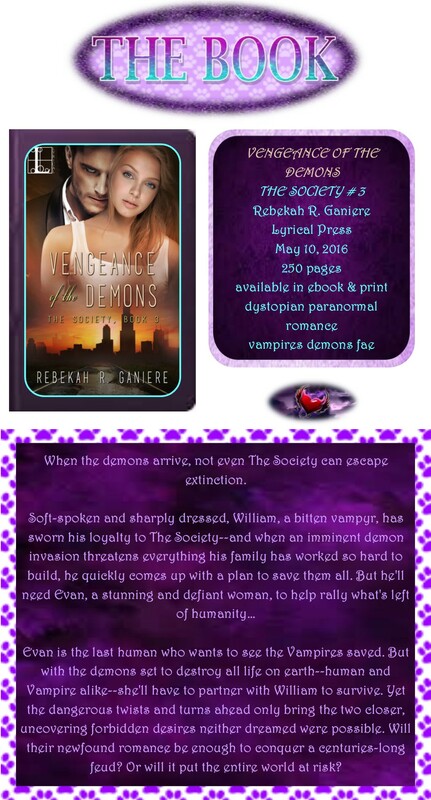 Promised at the Moon by Rebekah R. Ganiere is an excellent start to the Shifter Rising Series. Natasha Moon escaped an unwelcome mating and winds up at a safe house in California through Night Shift Relocation Corporation. She is helped by lone wolf, Liam Grey, who finds a need to protect her. 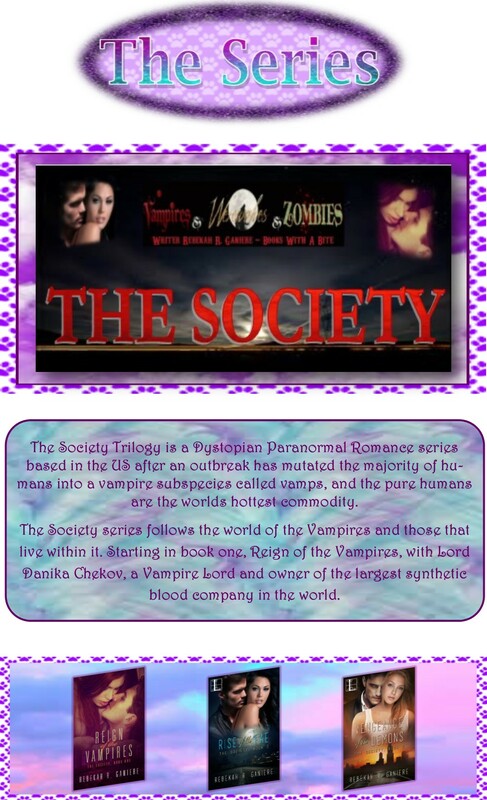 This contemporary PNR is suitable for New adult and adult audiences. I like Natasha. With the help of her parents and Night Shift Relocation Corporation, she left everything behind to escape her ex-boyfriend, Daniel. She has a difficult time dealing with not knowing what happened to her parents and feels lost without them and her pack. Liam is an alpha/lone wolf. He feels the need to protect Natasha, even from herself. The two have fantastic chemistry. There are numerous twists that make Natasha’s adjustment to her new life a challenge. Daniel is persistent and makes a good adversary. Promised at the Moon is a fast read that is difficult to put down.